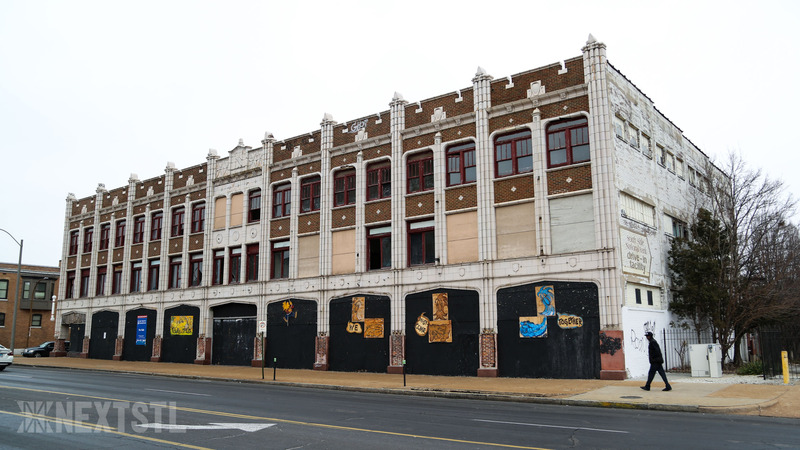 Garcia Properties announced yesterday their acquisition of the Grandview Arcade building at 3600 S Grand Blvd in the Gravois Park Neighborhood. Built in 1925, the ornate terra cotta clad 30,000 square foot building was designed to serve as the entrance to the existing Melba Theatre building which was built in 1917 and located directly behind the Grandview Arcade. The arcade featured interior retail on two levels as well as street facing retail. 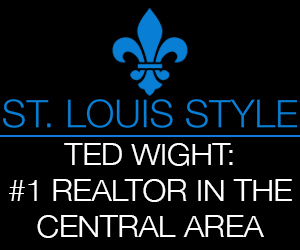 The theater was later acquired by Fred Wherenberg who opened his first theater nearby on Cherokee Street in 1906. The 1,190 theater on South Grand continued operating into the 1960’s. 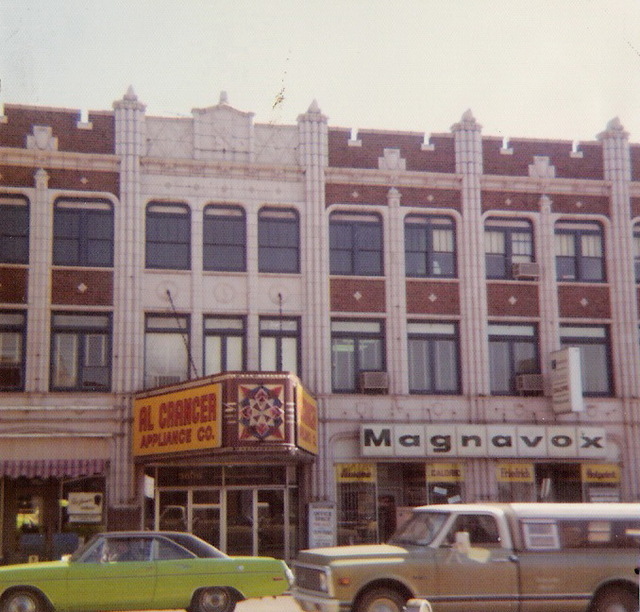 A marquee for the Melba Theatre was the centerpiece of the Grandview building and was later moved to another Wehrenberg theater in Desoto Missouri when the theater on South Grand closed. 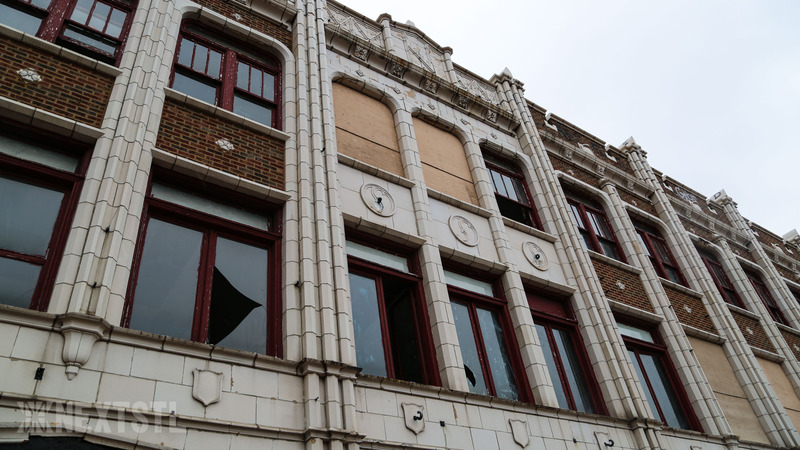 The Lawrence group, which developed the South Side National Bank building across the street, purchased the property in 2005 with plans for retail on the ground floor and residential above, but the development never materialized. Berto Garcia, owner of Garcia Properties which purchased the property from Lawrence Group said “We were looking for a project of this size, we were looking at some schools, but this building was staring us in the face and were able to get it for a good price. We intend on using state and federal tax credits.” The property is also in an existing chapter 99 redevelopment area making it eligible for 10 years of tax abatement. Although plans are still in the works, Garcia said “The first floor will be live/work spaces. Likely 8 units on the first floor facing grand. The historic shops in the arcade will be turned into 8 or 9 single-room commercial office suites with shared restrooms and utilities.” The remainder of the 2nd floor and the entire 3rd floor will be occupied by about 12 market rate apartments. Garcia is planning to break ground in the 4th quarter this year with an anticipated completion in summer 2019.